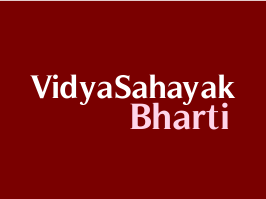 Gujarat State Education Board (GSEB) has published 2nd Round of Call Letter Notification for Vidyasahayak (std 1 to 5) Recruitment, 2017-18. Candidates can download their call letters for below mentioned links. Check below for more details.